A quiet or a lively holiday? 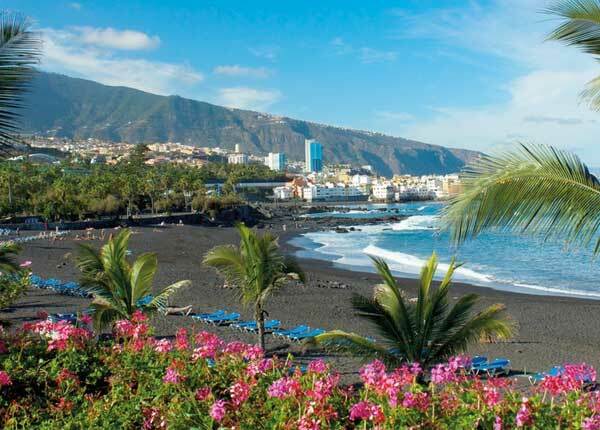 In Tenerife you can have both! Our exotic island is full of surprising places. Come and discover them! 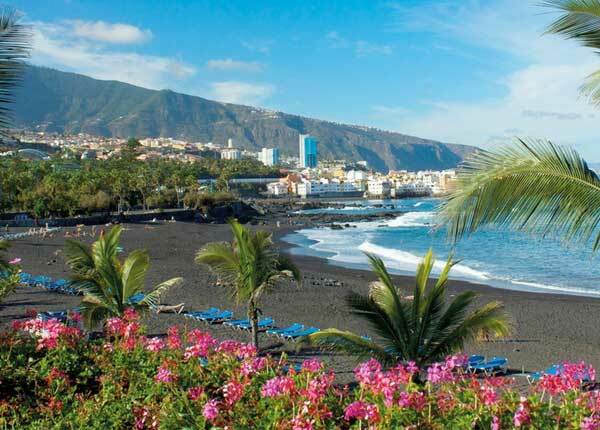 Costa Adeje, located on the southwest coast of Tenerife, offers a total of 8 beaches of fine golden sand and calm waters, ideal for a refreshing swim and for all kinds of water sports or boat excursions. Declared a World Heritage Site by UNESCO. Enjoy stunning views from more than 11,660 ft. above sea level. 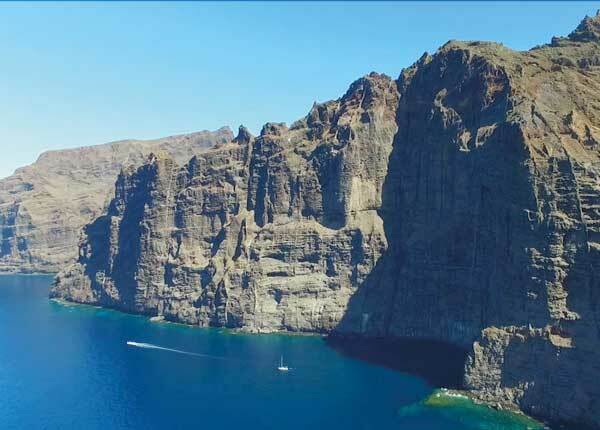 The cliffs at Los Gigantes are characterised by their vertical walls, which fall into the ocean from heights which range from between 980 ft. and 1970 ft.
For many, La Orotava is one of the most beautiful towns on the island. Located in the heart of the valley, it stands out for its perfectly preserved buildings. Who said that a town could not rise from its ashes? 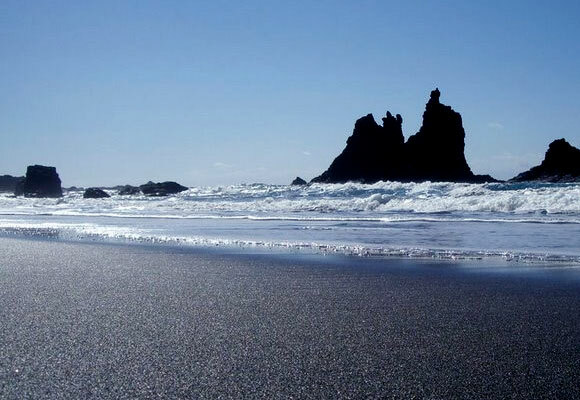 This municipality on the northwest part of the island is famous for its natural pools and historical buildings. A fascinating, lively and vibrant town declared a World Heritage Site in 1999, full of beautiful and elegant mansions and buildings. One of the island’s main tourist destinations with urban attractions such as the old dock, the seafront promenade and Lago Martiánez. 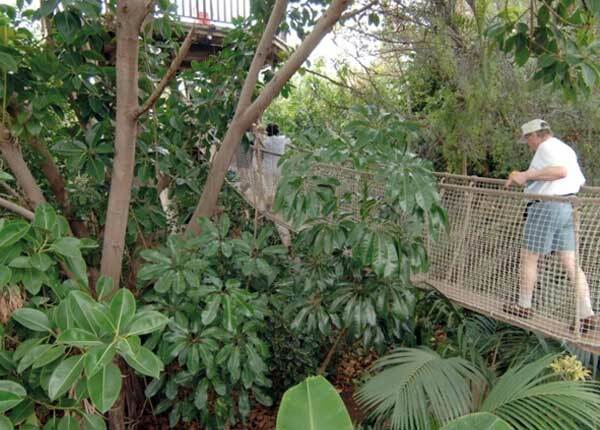 A zoo and a private tropical garden in a single place, located in Puerto de la Cruz. 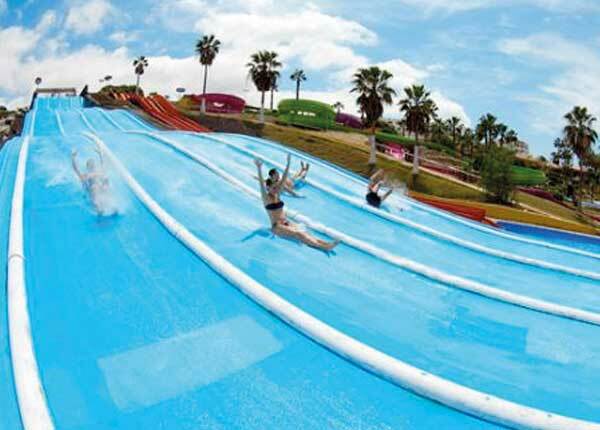 Water park located in Costa Adeje. Rated as the “Best Water Park in the World” by TripAdvisor users between 2014 and 2017. 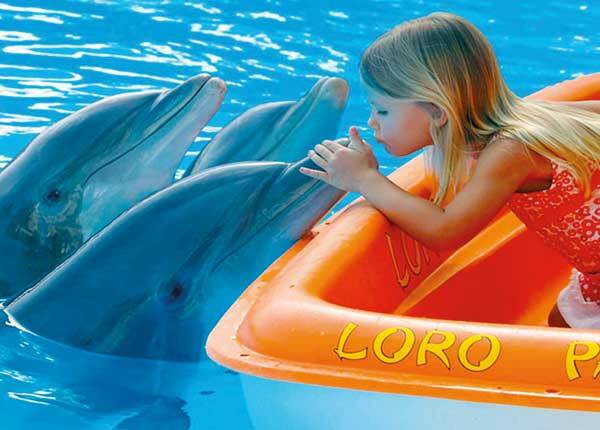 Outdoor water park complex with giant slides and pipes, swimming pools for children and a dolphinarium. 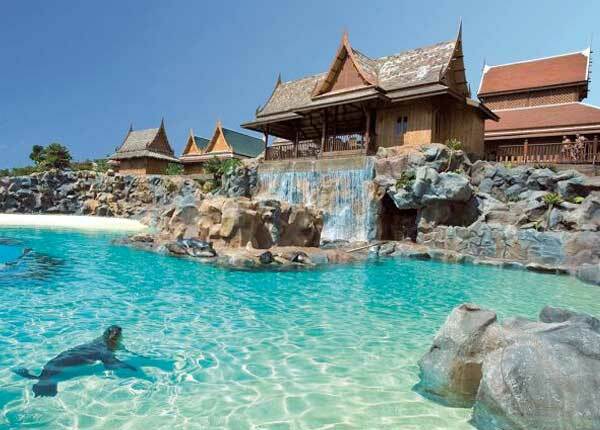 Wildlife reserve home to a wide range of species which includes hanging bridges, waterfalls and animal shows. 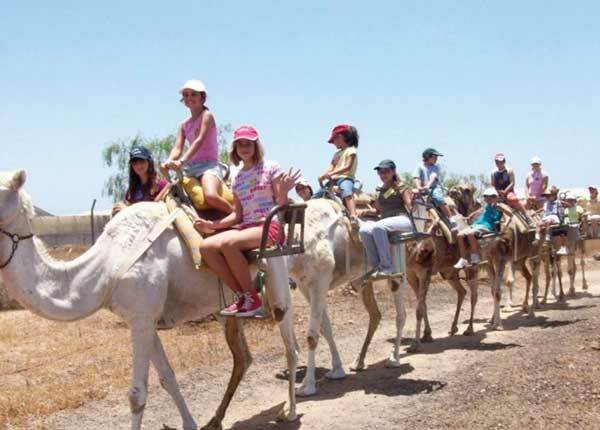 This peculiar complex offers you the chance to go on a camel ride around a traditional Canarian estate surrounded by banana trees. 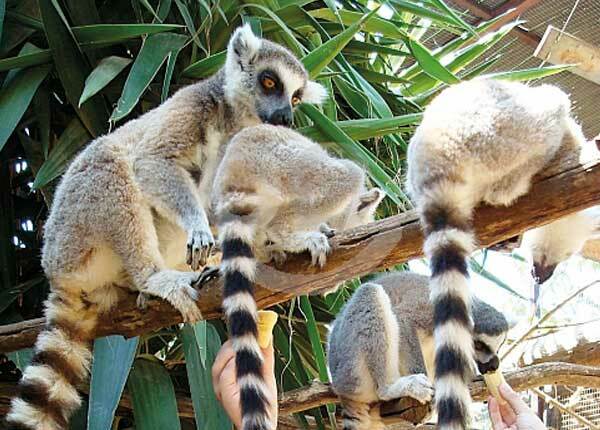 A great place for children where they can feed monkeys, parrots, lemurs and turtles. 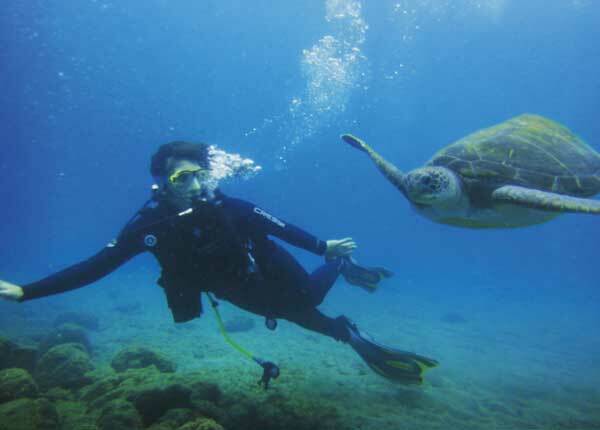 You can snorkel all year long with a visibility ranging from 30 ft. to 100 ft. Come and discover our snorkelling school! Discover all of the island’s natural spots and points of interest on foot by following the marked paths, categorized by their difficulty level, duration and area. 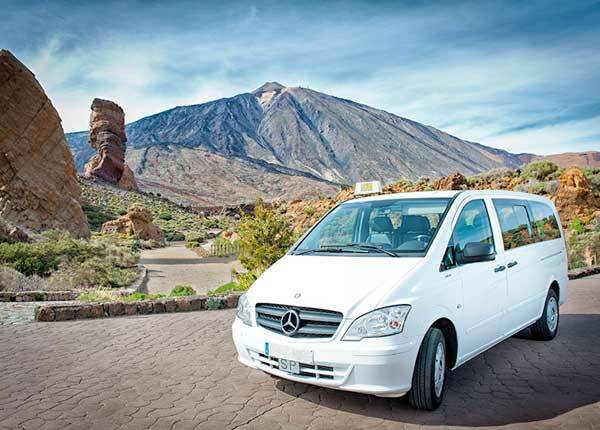 Tenerife has 6 golf courses of an excellent standard. 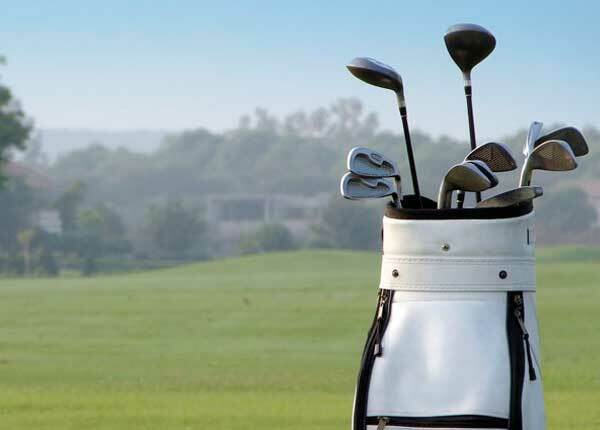 Just 10-15 minutes by car from the hotel you can find: Golf Adeje, Golf Las Américas and Los Palos Golf Centre. 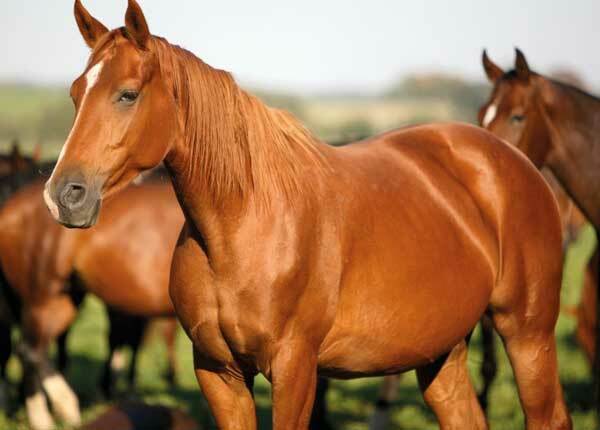 Horse riding around the island for children and adults as well as horse-riding lessons for nature lovers. 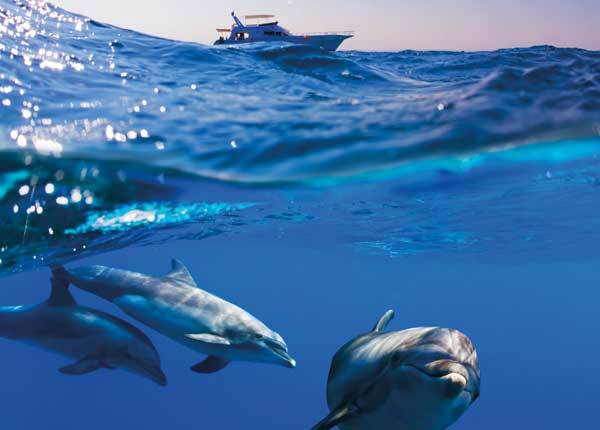 The southwest coast of the island is the ideal spot to go whale and dolphin watching. 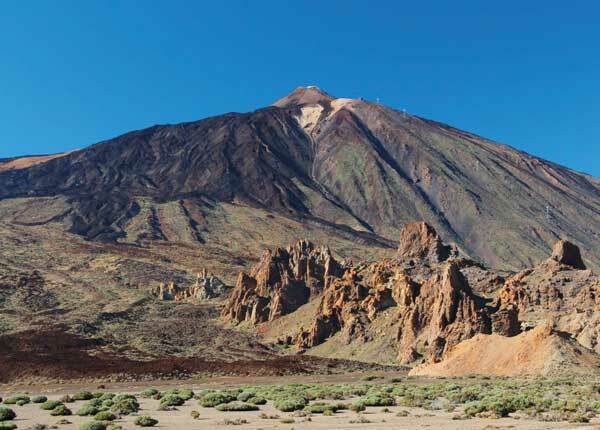 Thanks to the island’s geographical location and its climate, in Tenerife you can surf all year long. 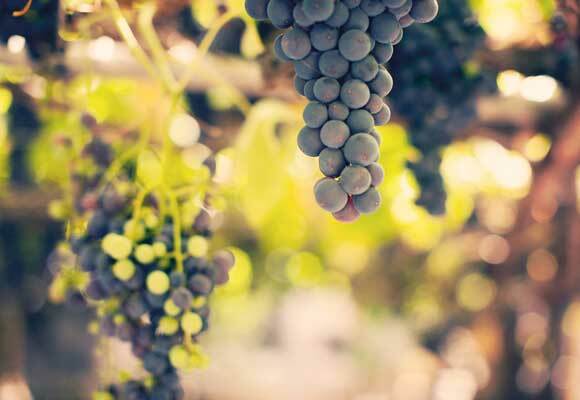 The island’s variety of climates and landscapes is also reflected in its delicious cuisine. Canarian cuisine is a simple yet incredibly tasty cuisine elaborated with raw materials. 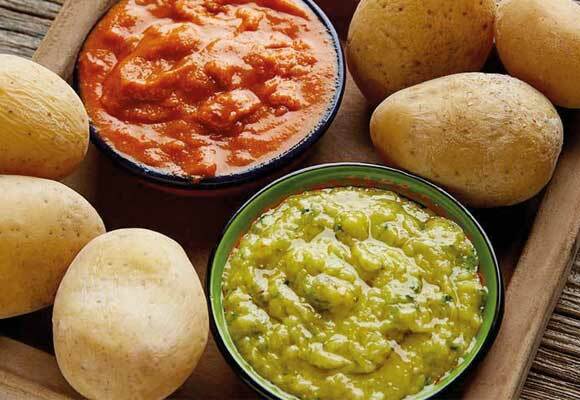 When you visit, you must try the papas accompanied by the Canary Island’s most international sauce: mojo (red or green, with paprika or pepper, and with coriander). Guachinches, traditional local eateries, are the ideal place to sample local cuisine. Accompany your food with the restaurant’s own wine or local wine and enjoy delicious Canarian specialities such as carne mechada (pulled meat), cheeses and almogrote (soft paste made with cheese, peppers, garlic and olive oil among other ingredients). The island enjoys a lively and fun nightlife scene, with plenty of bars, taverns, discos and nightclubs for all tastes and ages, including spots where people of all ages mix together. 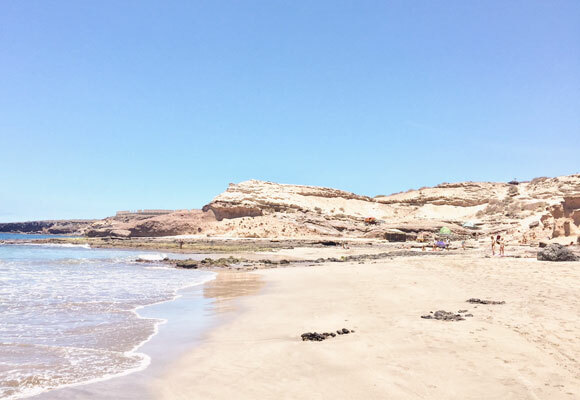 Playa de las Américas, on the south of the island, has an incredibly vibrant and colourful atmosphere, especially the area of Las Verónicas. In Los Cristianos, the most popular area at the moment is Safari, where you can find many bars which serve delicious cocktails and craft beer. In Las Vistas Beach you can find a more relaxing atmosphere in its bars and pubs facing the beach and a more Latin vibe. 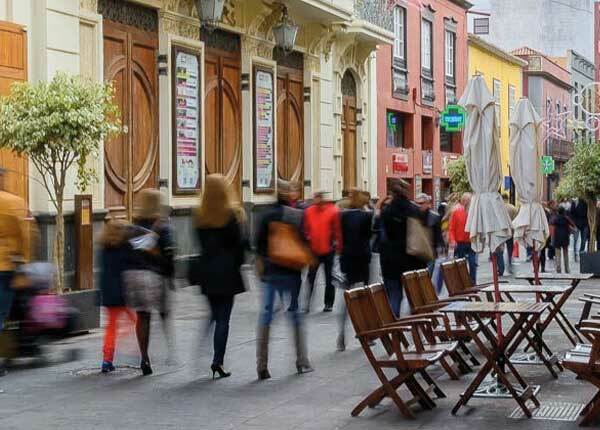 The north of Tenerife is also a charming spot with a nightlife feel although not as intense as in the south. 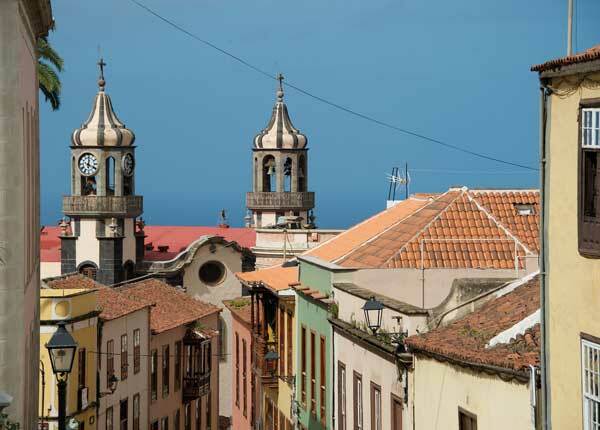 The best places are La Laguna, Santa Cruz de Tenerife and Puerto de la Cruz. 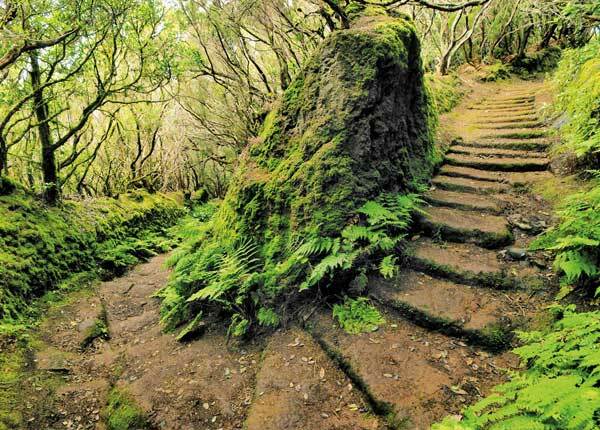 There are many ways to discover the island as well as on foot. 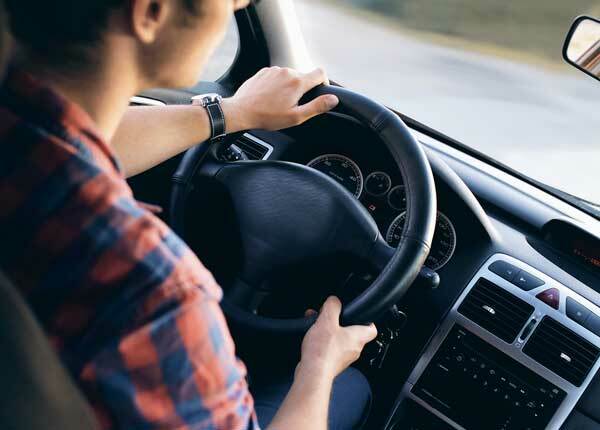 If you would like to have full independence, you can rent a car or motorbike per day at highly affordable prices. Locals call them guaguas. 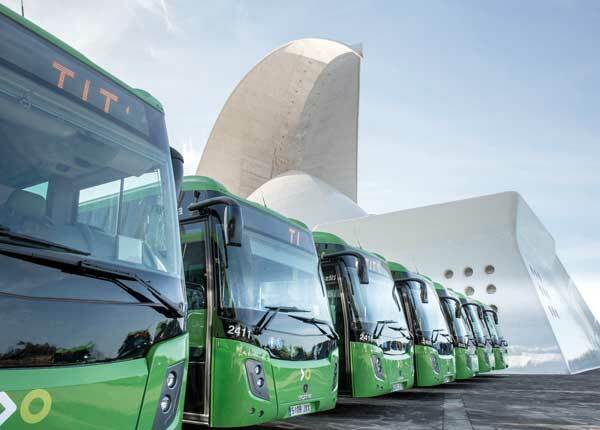 From the hotel you can take bus 473, which will take you from Los Gigantes to Los Cristianos, connecting with all the main towns and places of interest on the island along the way. Get on and off wherever you like.